Documentation — Automated Media, Inc. 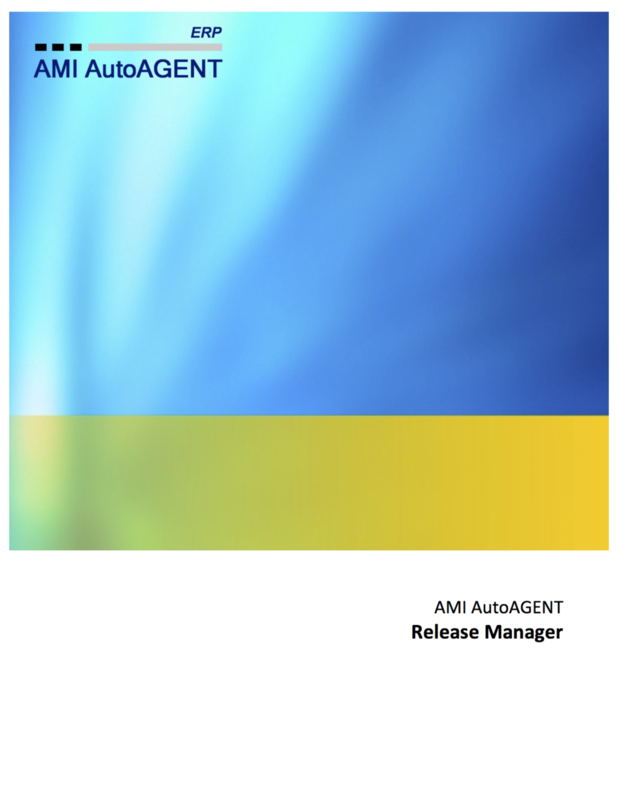 Welcome to AMI AutoAGENT ERP Online Documentation. 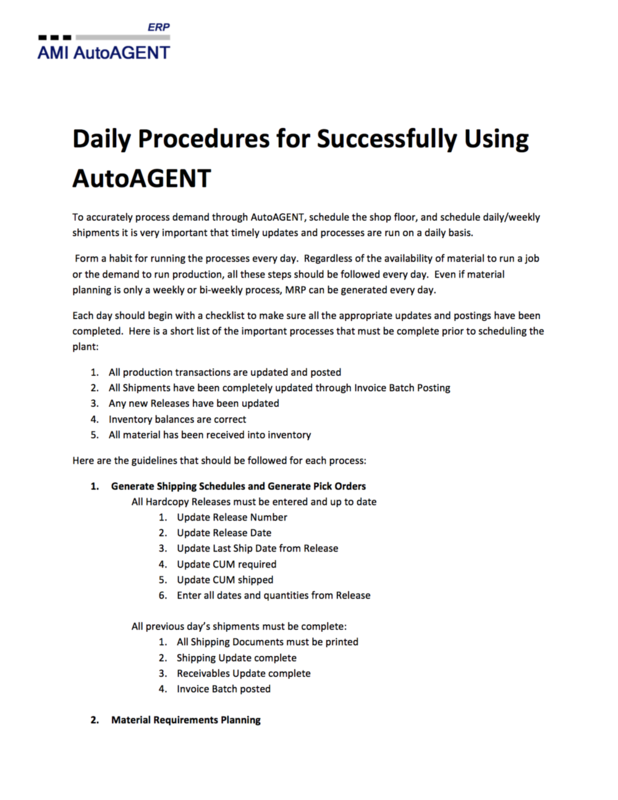 This page contains all documentation required to successfully operate AutoAGENT ERP. 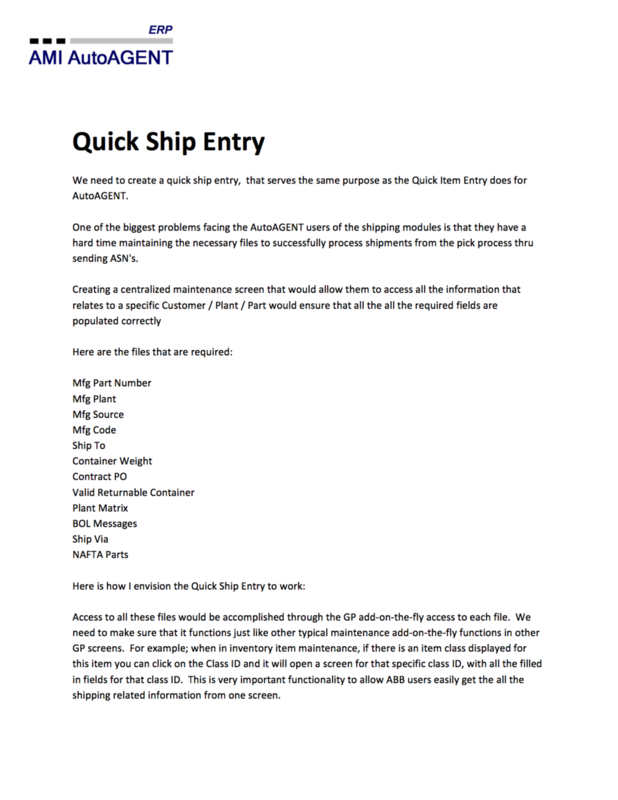 If you have any questions about this content, please call our technical support hotline at 248.318.3812. For Microsoft Dynamics GP online video training, please visit our online training room here:.